At Laser Metal Profiles, we are equipped to serve you with the very best equipment and people in the market. 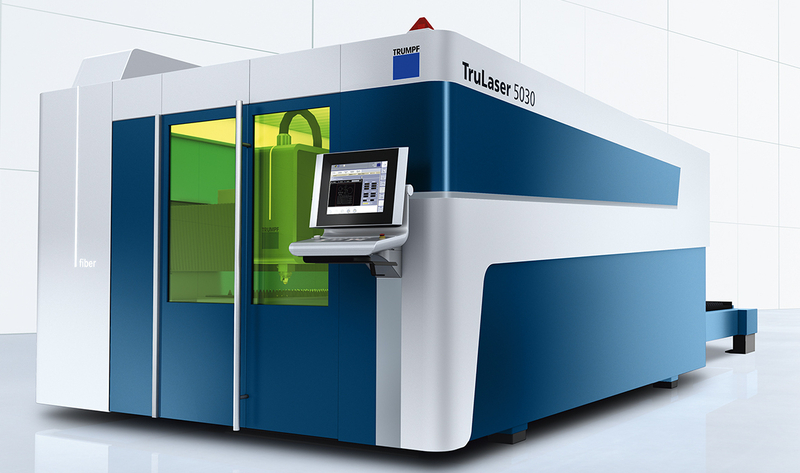 LMP uses Trumpf Laser processing Centers to manufacture profile parts from various metals. We have the capability to process Carbon Steel, Stainless Steel, Aluminum, Brass, Copper and most other metallic materials on our 60" by 120" tables. 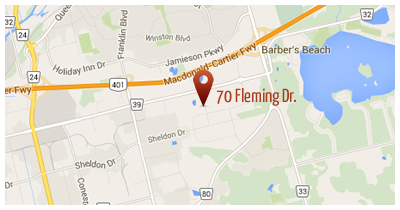 We also offer Hi Definition Plasma Processing and Oxyfuel Processing Services. We stock all grades of carbon steel ranging from A1011 through 50W. Common sizes include 48", 60" and up to 96" wide Whatever you require, Laser Metal Profiles is here to serve you! If you have questions regarding materials that are not mentioned in the above table, please contact our knowledgeable sales team and they will be able to assist you. Our internal capability studies have shown us to reliably hold tolerances as tight as +/- 0.007" which exceeds many of our customer's requirements. If you have any tolerance questions, you can contact our sales team or our production team and they will be happy to answer all your questions in detail. 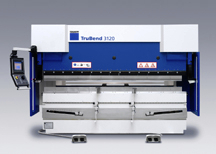 LMP uses the Trumpf TrumaBend V1300 Bending Work Centre, which provides a maximum bending force of 130 Tons. We are equipped with a wide array of dies designed to form parts from the simple to the complex. Our bending capacity includes up to ½” material depending on length. For more information or to get a quote please contact our sales team. LMP is capable of meeting almost all your fabrication needs. 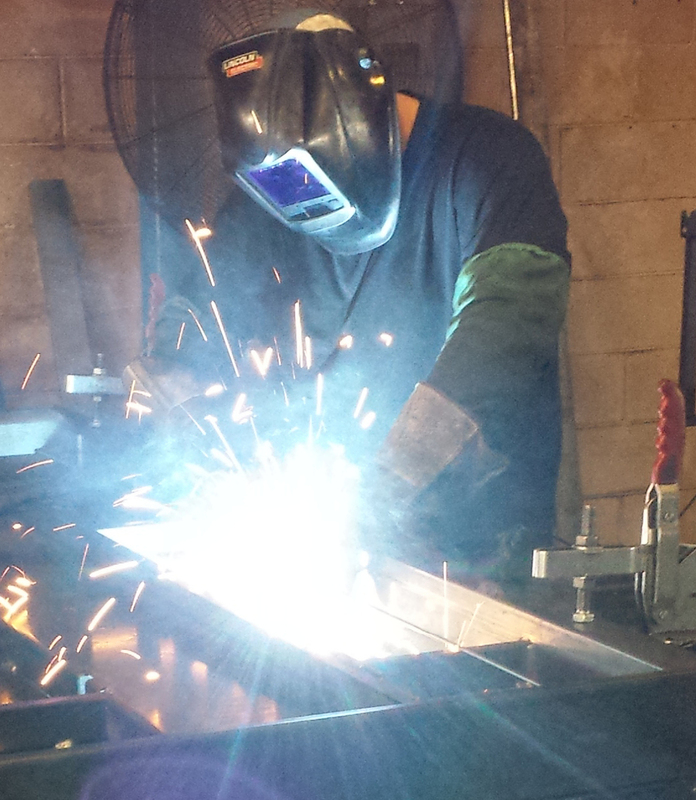 Thanks to our vertical integration, we can supply the parts required for your project to our fabrication department. The fabrication department can then layout and assemble the parts to customer specifications and deliver a finished fabrication on time and on budget. Please contact our sales team for ways in which we can help you with your fabrication project.